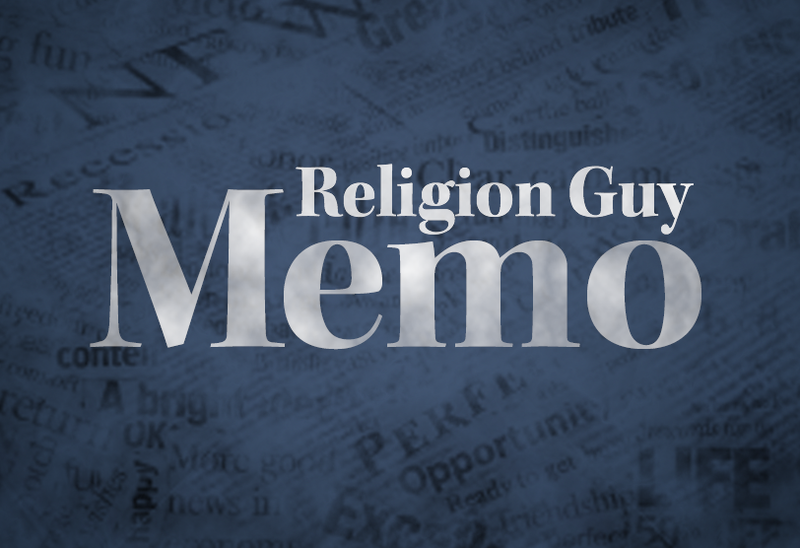 The Religion Guy Memo usually explores religion beat issues, tips of the trade, or stories and sources worth consideration. But this non-religious item, just for fun, regards word games that journalists enjoy, including a farewell to a verbally clever magazine, The Weekly Standard. Actually, come to think of it, the Standard was a news-and-commentary magazine often paid close attention to religious and cultural trends. Most coverage blamed the weekly’s demise on its consistent criticisms of President Donald Trump. True, former editor William Kristol was an outspoken #NeverTrump voice. However, it’s more accurate to say TWS was favorable when the president backed its longstanding conservative or hawkish or Republican principles, and hostile on the numerous occasions when he did not. Politics aside, The Guy hails the magazine’s original reporting alongside the usual thumbsucking, stylish authors, and its Lincoln-esque exploitation of humor, a cherished commodity amid drearily earnest and self-important political journalism. TWS should not vanish without also noting the astute cultural coverage, for instance a Dec. 24 disquisition on the word “schadenfreude.” The Dec. 10 edition served up this gem, an amusing 10-page history of proper word usage per the popular “American Heritage Dictionary” and its advisory panel. Author David Skinner was a panel member before the publisher abolished it “without ceremony” last February. Back in 1961, elitists were aghast when the unbuttoned third edition of “Merriam-Webster’s Unabridged” radically reduced “slang” labels and abolished “colloquial.” Skinner recounts how The New York Times’ Theodore Bernstein, Jacques Barzun, Wilson Follett and Dwight Macdonald, among others, decried a “crisis of authority” and “disintegrating consensus among educated people,” viewed as “a dangerous sneak attack” upon the English language. Confusion reigned. 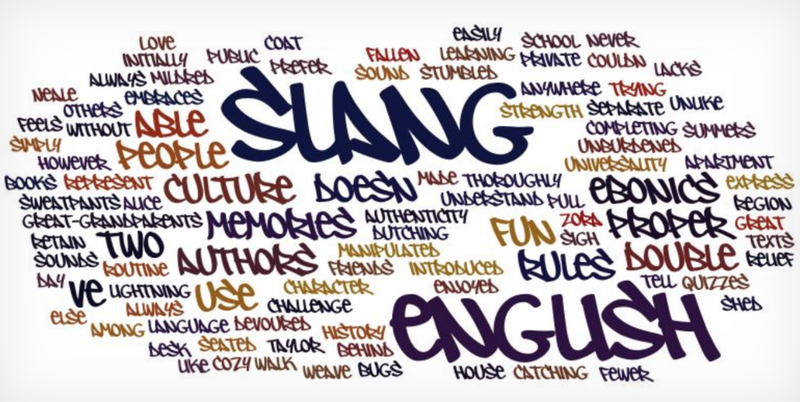 One English professor observed that with the following 10 words the first five were suspect “slang” in “The American College Dictionary” while the last five were “slang” in “Webster’s New Collegiate Dictionary”: boondoggle, corny, frisk, liquidate, pinhead, bonehead, carpetbagger, pleb, slush fund, snide. Huh? What was to be done with “ain’t”? Duke Ellington’s 1932 swing hit notwithstanding, Skinner says this was “the most ill-regarded and censured” word in the English language, if we exclude certain words of the sort uttered by a Muslim Congresswoman but not to be seen in GetReligion or most newspapers. In our industry, does a “bimonthly” appear every two weeks or every two months? Thankfully (a word taste-makers spurn, along with “hopefully”), “fortnightly” can clearly define the former. Speaking of publishing, the print dictionary business is challenged by all the free definitions, synonyms, and antonyms we search via Wordnik.com or Google. Merriam-Webster keeps us up to date word-wise. Yes, it enshrines “dead-tree” media and “woke,” the latter as “chiefly U.S. slang.” The editors proclaim “justice” 2018’s “word of the year” alongside these “lookup” favorites: nationalism, pansexual, lodestar, epiphany, feckless, laurel, respect, maverick, excelsior, and puissant (used once by Tom Brady). Fellow journalists may also enjoy this compendium (.pdf here) of journalistic jargon. The Guy is puzzled that it omits the mysterious “-30-,” “deadline,” and “update,” and lists “headline” but not “hed,” “lead” but not “lede,” “bright” but not “brite.” And in memory of TWS, how about “squib”? For good measure, here’s another such list. And another, right here.